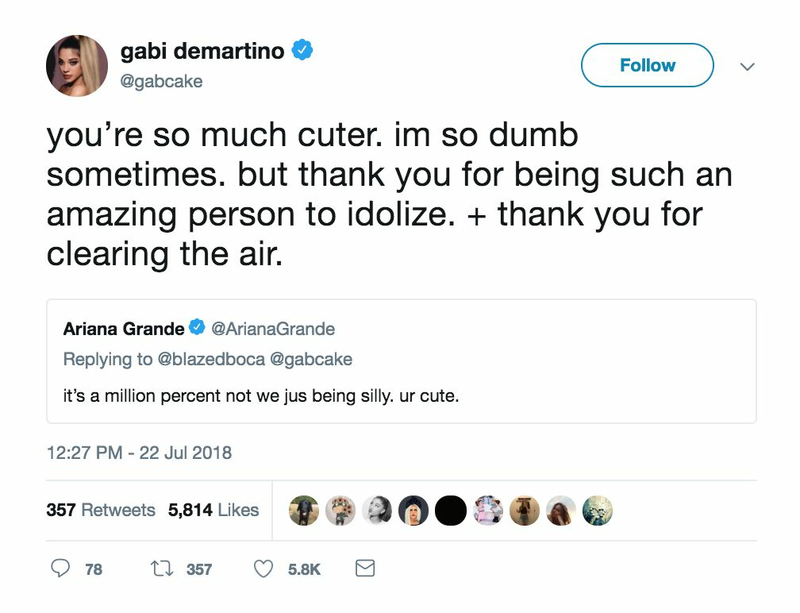 When YouTuber Gabi DeMartino released her latest video, she did not expect to start beef with her inspiration, Ariana Grande — but she did. 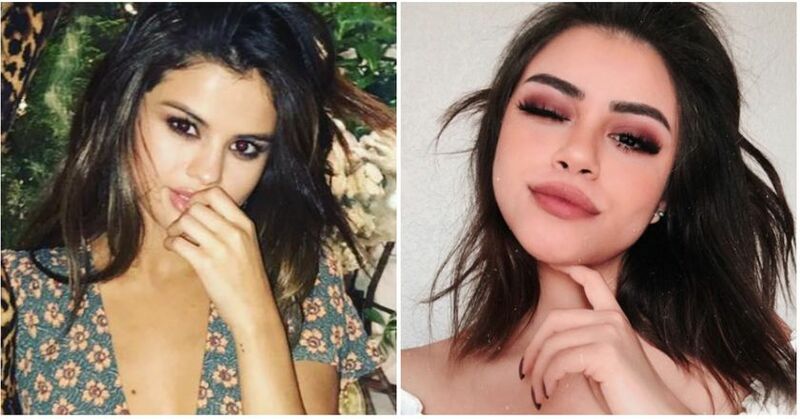 Titled “I Lived Like Ariana Grande for a Day,” the popular video shows Gabi channeling her inner Ariana, but it seems the “God Is a Woman” singer was not impressed with her doppelgänger’s impersonation. Unsurprisingly, Gabi took the news hard. “Still support her, still love her, but definitely hurt. Gonna go try and enjoy my vacay… peace,” she tweeted. “I mean all she saw was that weird Harry Potter scene from the vid but now the whole fandom (which I’m a part of) is tearing me apart. My heart is being ripped out, this isn’t fair.” She went on to claim she was going to quit due to the negative criticism. 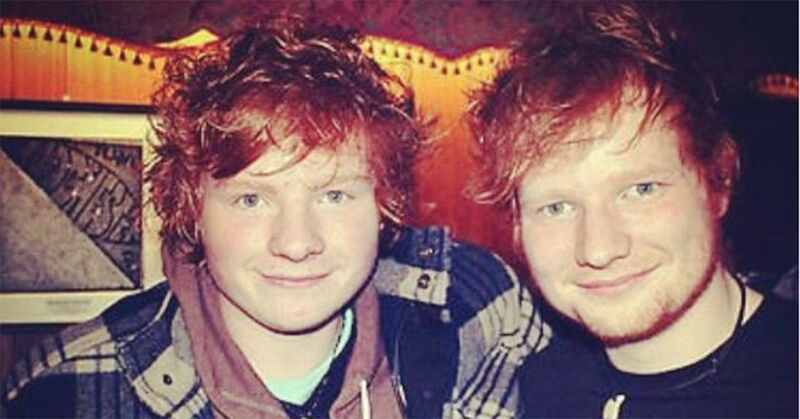 Misunderstanding aside, Gabi is not the first celebrity doppelgänger to get approval from their famous lookalike. She’s not even Ariana’s only non-famous twin on social media. She continued, “However, the Lord freed me from that. 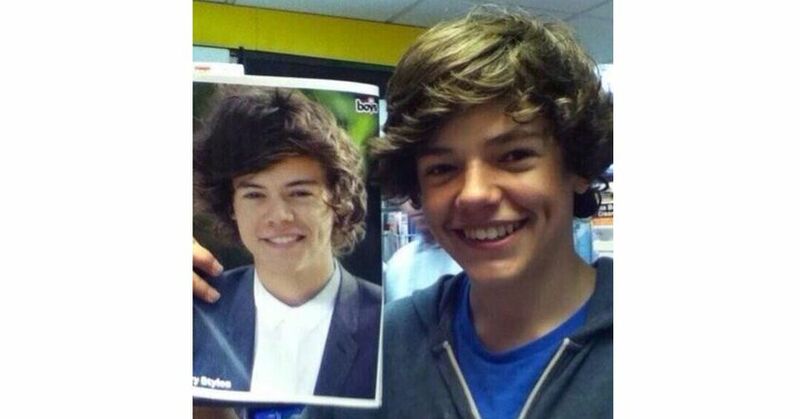 I’m honestly more myself than ever before — if I still do looks it’s just for fun.” Keep scrolling for more celebrity lookalikes who met their famous counterparts! 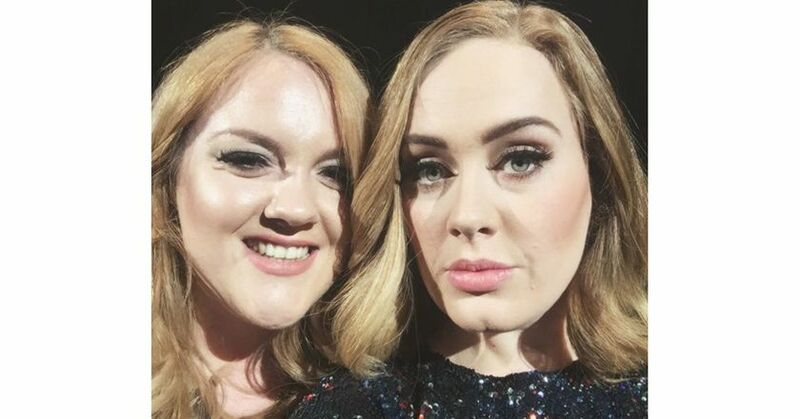 It looks like Adele agreed. 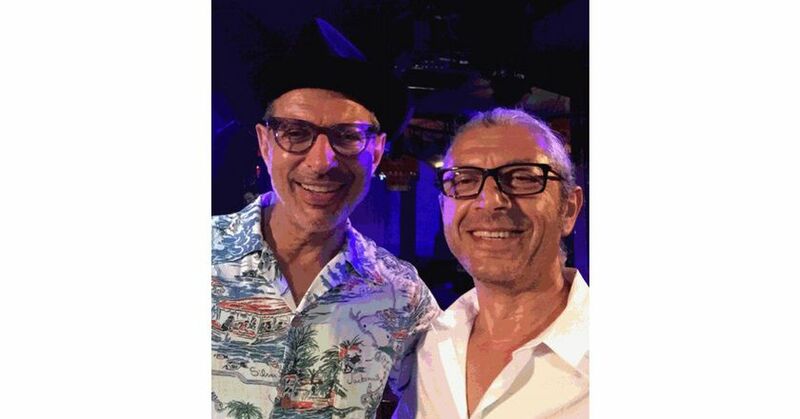 “My family friend is a Persian replica of Jeff Goldblum… They finally met,” one person wrote on Reddit. 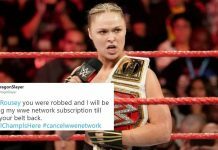 And fans agreed. “He looks more like Jeff Goldblum than Jeff Goldblum,” one commenter added. 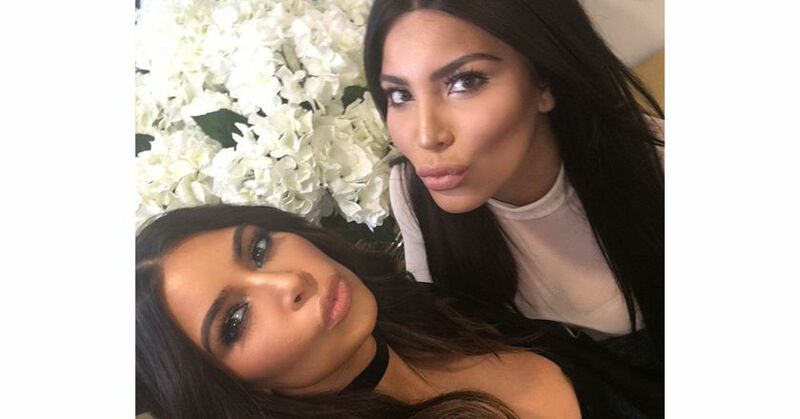 When Kim Kardashian met her lookalike Kamilla Osman, minds exploded. “LOOK WHO I MET,” Kim captioned the epic selfie. However, Kim is not the only Kardashian sister with a doppelgänger. 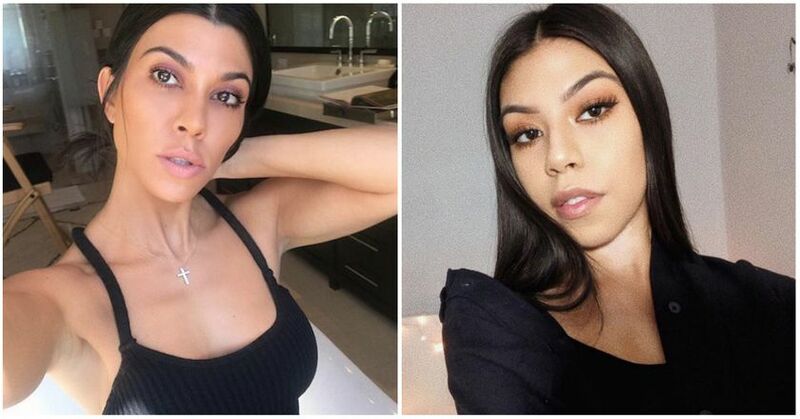 Meet Daisy — whose resemblance to Kourtney Kardashian is uncanny. Unfortunately, these two beauties have not met… yet. 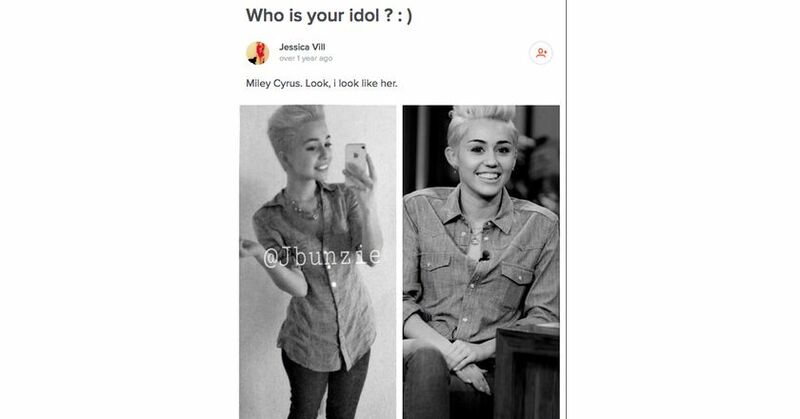 Miley Cyrus’ lookalike Jessica Villafane got the singer’s attention during her Bangerz concert in Kansas City — prompting Miley to shout out, “You look better than I do. 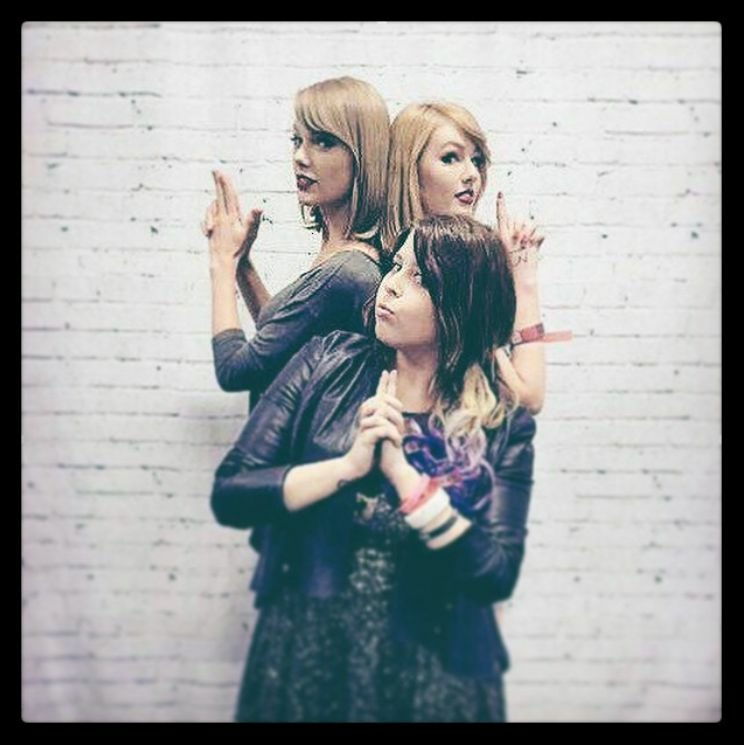 This is the coolest thing ever. I have a doll that looks just like you at home.” Jessica’s resemblance to Miley also landed her in Drake’s “Energy” music video. #Winning.